Kiffer Brown here reporting from the 16th Anniversary Weekend Author Extravaganza in Nacogdoches, Texas, home of the Pulpwood Queens and Timber Guys Book Club — the largest book club in the world’s annual weekend gathering! 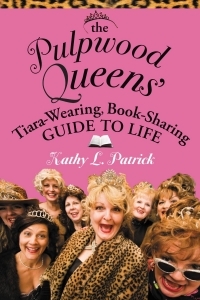 The Pulpwood Queens Book Club was founded by Kathy (Patrick) Murphy sixteen years. 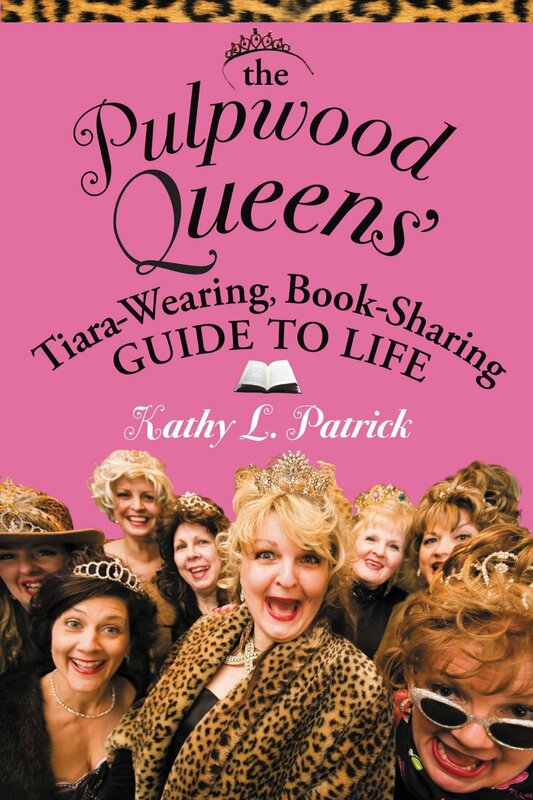 Dreamworks Entertainment has announced plans to make a movie based on Murhpy’s life, and her book The Pulpwood Queens’ Tiara-Wearing, Book-Sharing Guide to Life along with the development of her international book club that has grown to 600-plus devoted chapters. The Pulpwood Queens’ Book Club has be written about in the Oxford American Magazine, The Magazine of Good Southern Writing, and along with Oprah Winfrey’s OXYGEN NETWORK feature, to The Oprah Winfrey Show, to kicking off Diane Sawyer and Charlie Gipson’s READ THIS Book Club on Good Morning America, and has been featured in The Los Angeles Times, Time Magazine, Newsweek, and The Wall Street Journal to name a few. I met Kathy Murphy (formerly Patrick) at a conference last April and we had instant rapport, so we stayed in touch. Of course, I just had to attend the “Once Upon a Time in 2016,” Girlfriend Weekend that is being held right now (Jan. 14 – 17, 2016) in Nacogdoches, Texas. The authors of the 2016 selections are in attendance for panel discussions, author signings, and meeting their readers. The GREAT BIG BALL of HAIR costume themed ball “Once Upon a Time” will be held this evening and the Timber Guy of the Year and the Ball Queen will be announced at this time. But, most importantly, the 2016 Pulpwood Queen Book Club Selections will be officially announced at the gathering of authors and readers! Backlist Book: This Is a book she feels did not receive the attention it so deserves and should not be missed. Selections have been made for January through September 2016, so far! Selections for October, November, and December 2016 have not yet been made. And now we are honored and excited to announce: DRUM ROLL, please! The Pulpwood Queens and Timber Guys just selected Chanticleer Reviews Grand Prize award winner J. L. Oakley’s latest book Timber Rose for their 2016 Book Club Selections for the month of February! J. L. Oakley was awarded the Chanticleer Grand Prize for Tree Soldier for Best Book 2012. The manuscript for Timber Rose was awarded a CHAUCER Historical Fiction Novel Competition 2014 First Place Award for Women’s Fiction. The Chanticleer Review of Timber Rose is coming soon! 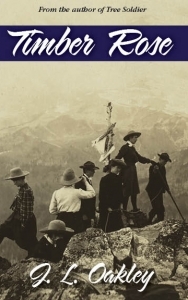 We are excited for Janet Oakley and her Timber Rose novel that is set in 1907 in the great timber forests of the Pacific Northwest and features timber roses, women who hike and climb mountains in skirts breaking rules and barriers. 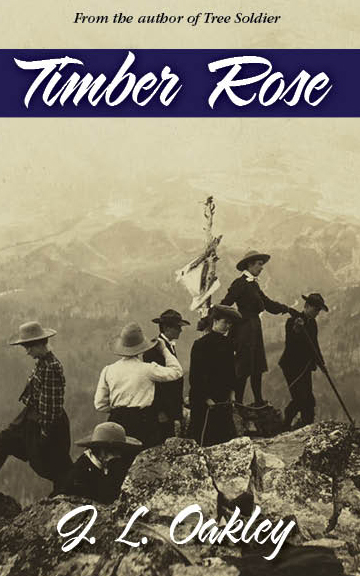 Congratulations to J. L. Oakley for her historical fiction novel, Timber Rose, being selected for the reading list of the largest book club in the world! Now this is something to CROW about! 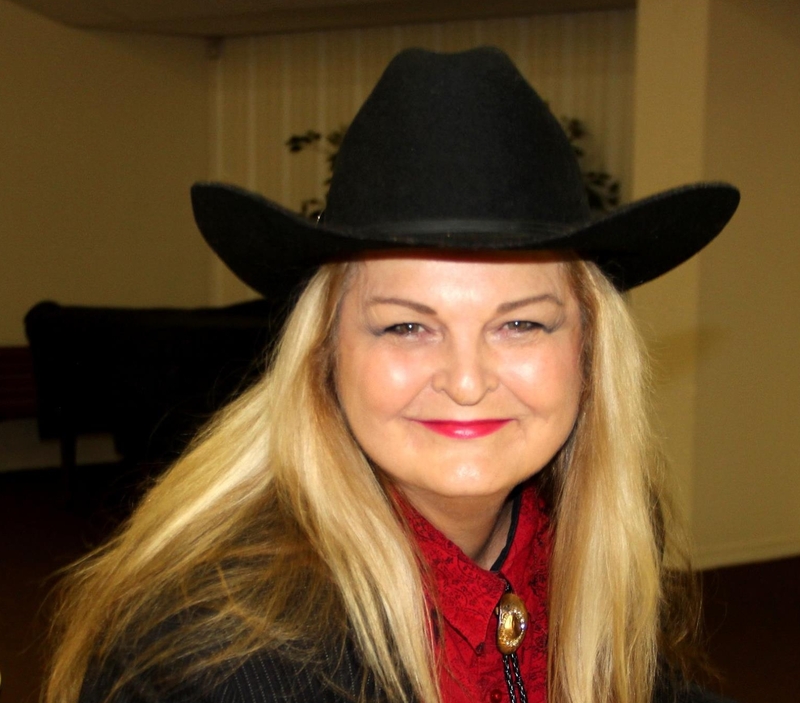 PULPWOOD QUEEN herself to attend and present at the Chanticleer Authors Conference 2016! We are honored and excited that Kathy L. Murphy will be a keynote speaker at the Chanticleer Authors Conference 2016 that will take place on April 29, 30, and May 1, 2016. She will be present at the Chanticleer Awards Ceremony on Saturday evening and will be “Queen of the Books By the Bay Book Fair” on Sunday, May 1st, 2016. 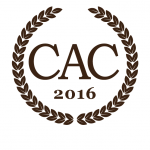 You can read more information about CAC16 here! Don’t delay, seating is limited. This is Kiffer Brown, founder of Chanticleer Reviews, signing off from The Girlfriend Weekend in Nacogdoches, Texas. Thrilling news about a movie being made about Kathy and her appearance in so many magazines and TV shows! Well- deserved accolades. And Congratulations to J. L. Oakley! for being Chanticleer Reviews Grand Prize Award Winner! Wonderful news. Congratulations to J.L. Oakley for Grand Winner Book Timber Rose selection in February 2016 by The Pulpwood Queens and Timber Guys Book club. Thank you for your kind thoughts. I just saw this comment. I still get goosebumps thinking about it.